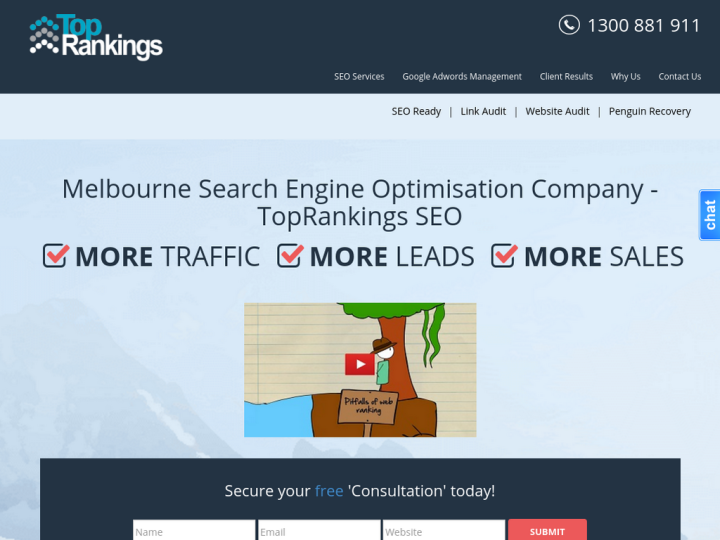 SEO Melbourne Agency Toprankings is is Australia's recognised leader of SEO Service and Google Adwords Management. Established in the year 2007 it has delivered superior online results and ROI for Australia's respected brands delivering results in highly competitive industries. The team at TopRankings strictly adhere to Google White Hat Guidelines ensuring results for its clients are not only strong but sustainable against its online competitors. TopRankings claim to be Australia’s leading search engine optimisation company is unbelievable. Believe me when I tell you there is NO guarantee. My rankings were better before TopRankings commenced SEO on my website. Being a large and favorable Mexican chain, you would think we automatically ping the top of every search. After working with TR's crack squad of SEO specialist we realized this was not the case. Not only did they direct us in a fashion that we would see more traffic on our site, they ended up saving us alot of money! Our traffic doubled and bottom line got bigger. The staff at Top Rankings is friendly, helpful, and they know what they are doing. Baja Fresh is a customer for life. Thanks Top Rankings!!!! 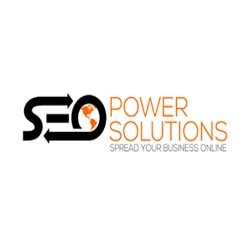 I was very sceptical when moving across to a new SEO company, however the guys at Top Rankings came highly recommended through a trusted friend. Our site was in a very bad situation when Rob tool over our account. I find Rob and Gui very easy to deal with and responsive when it comes to my queries and concerns. If you are looking for a genuine company with honest people then these are your guys. I would definitely recommend them to others. 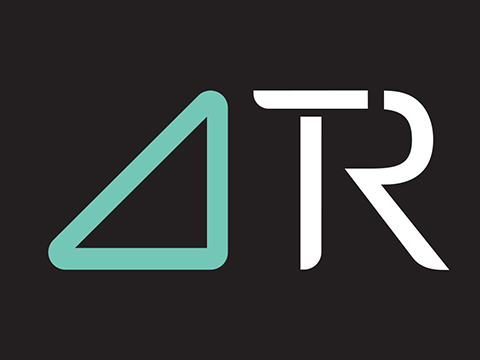 I've worked with the team from TopRankings for a few years now, and have been consistently impressed with their professionalism and client-focused approach. They are specialists in their field and know how to get results. I'd happily recommend them. We have been using Top Rankings for our SEO for a number of years. During that time we have continued improvement in our online rankings. We have often asked Top Rankings for advice, (some of which had nothing to do with SEO) and they have always without hesitation helped us quickly and professionally. I cannot speak highly enough of them, and am very happy we found have them looking after such an important part of our business. We were recommended to TopRankings by another SEO Company to help our company take its organic presence to the next level for very competitive industry phrases. Their advice regarding timeframes from the outset was provided boldly but honestly. This was a breath of fresh air given other Melbourne SEO companies and other agencies from overseas continue the hard sell with unrealistic 90 days page #1 guarantees. 7 months into the relationship our organic results dominate against our competitors and our business has experienced significant growth as a direct result of TopRankings ongoing efforts. Our engagement with TopRankings has been instrumental to our growth and we comfortably recommend them to other companies looking for the right online marketing partner. I have found Noam and Top Rankings to be very experienced, professional and knowledgeable. I would have no hesitation in recommending them. Few agencies remain boutique, and actually deliver quality results in competitive industries together with prompt service. TopRankings assisted us with our online marketing strategy from the ground up. We continue to see a dramatic improvement in our online presence as well as strong conversions. If you’re after an agency that cares, we recommend you get in touch. As a small business owner with a limited budget, i have found selecting SEO company's to some extent a leap of faith, with varied results. TopRankings came recommended and i have not been disappointed. Our rankings went up and have stayed there over the course of the last 18 months. Thanks Noam & Team. The team at Top Rankings have done an exemplary job for us getting us not only onto the first page but also very nearly to the top of the first page, for what is a VERY reasonable investment really. Mike & the team and very good at handling all our stupid requests and putting up with our constant questions!